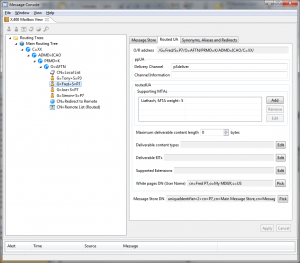 This is one in a series of blog posts describing new features of Isodeâ€™s upcoming R14.6 release. You can see all posts relating to R14.6 byÂ clicking this link. 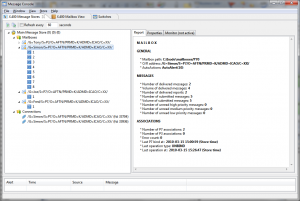 R14.6 has added a new X.400 Mailbox management GUI, provided by two new views in MConsole: ‘X.400 Mailbox’ and ‘X.400 Message Stores’.Â Â A preview of the second of these views was provided in R14.4.Â These views replace EMMA (User View) and XMSConsole. 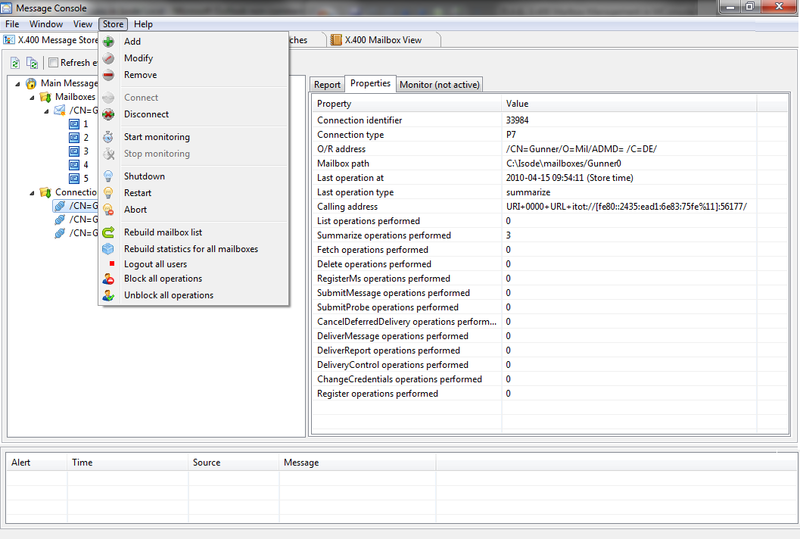 The following screen shots show some of these new capabilities, starting with X.400 Mailbox view. 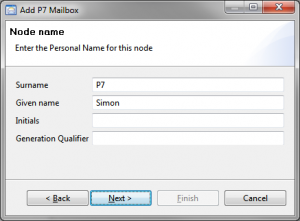 P7 Mailbox (for a local X.400 Message Store Mailbox). 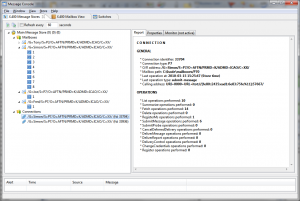 P3 User Agent (for a client connecting to a local switch using X.400 P3). 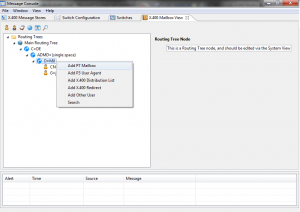 Routed UA (for a User agent that is routed by the local system, but handled remotely). 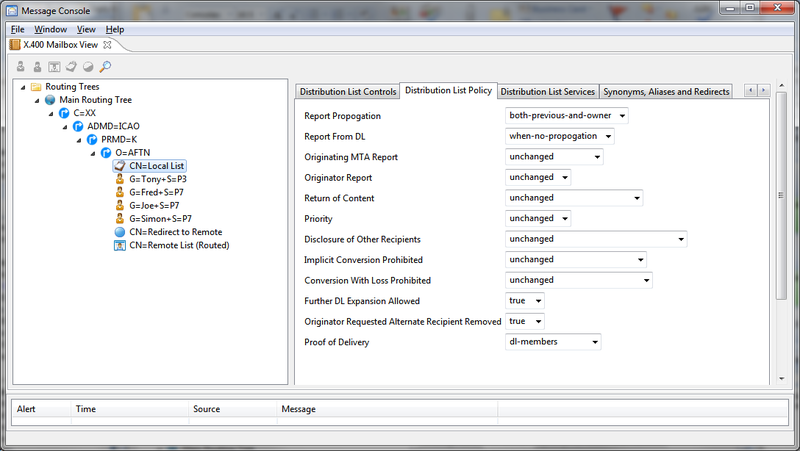 Redirection (for a local address that is redirected to a remote mailbox.Â Handling redirections to local mailboxes is shown later). Search (to locate a mailbox in a large fanout). 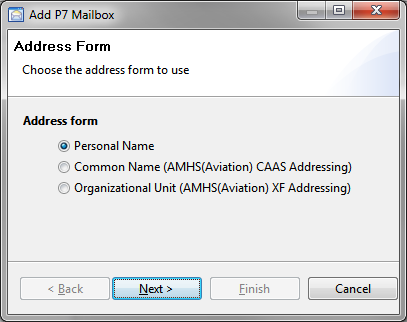 The first mailbox screen gives a choice of the three most common X.400 OR Address types.Â Â Other address types can be handled later by a general purpose GUI OR Address editor. 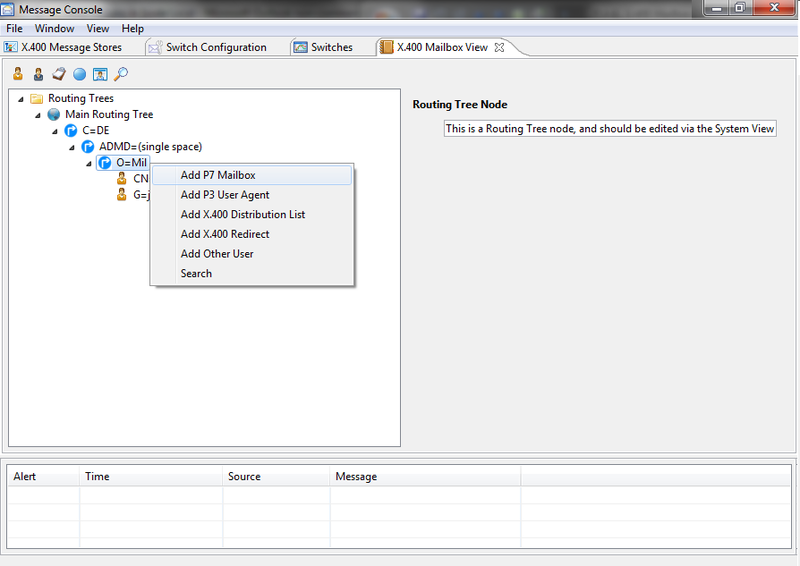 The necessary fields for the OR Address type are then filled in. 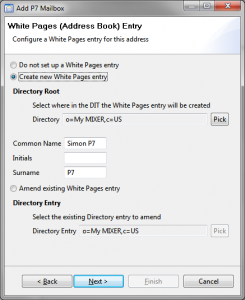 Create a new white pages entry (with a configurable default location) and name derived from the OR Address holding core information, that can be later editing with a general purpose directory tool (e.g., Isode Sodium or DSI Web App). 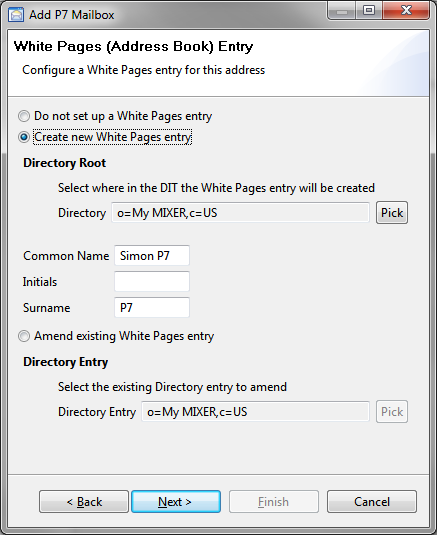 Locate an existing entry.Â MConsole will add the userâ€™s OR Address to this entry. 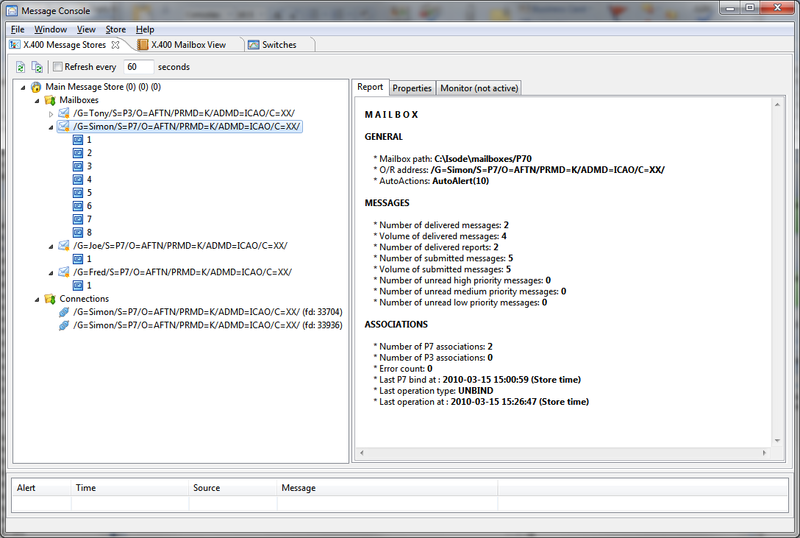 This view shows examples of each type of X.400 OR Address in the address hierarchy, with information controlling message delivery on the right hand screen.Â This view can also be used to configure Synoyms, Aliases and Redirects, which are additional parts of the OR Address space that identify this mailbox. 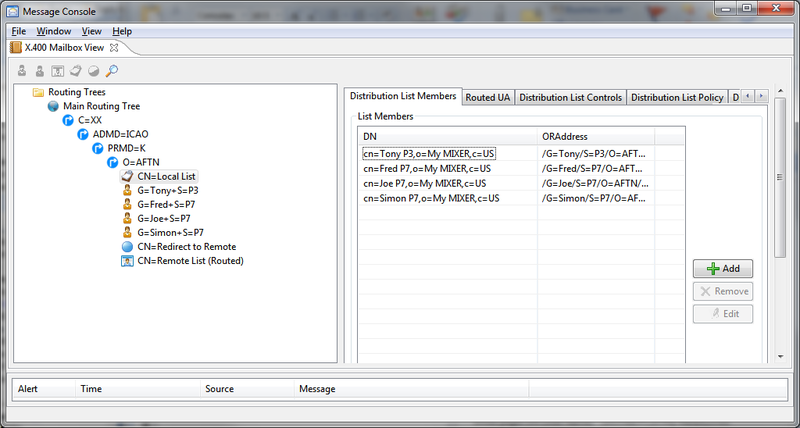 This shows a distribution list.Â Â Â The members have been created by â€œdrag and dropâ€ from the tree view on the left hand pane.Â Â List members can also be added manually. 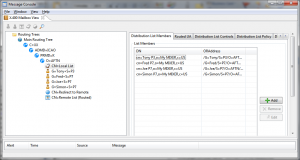 An X.400 DL has a large number of parameters that can be configured to control DL behaviour.Â Â This screen shows some of these. The following screen shots show X.400 Message Stores view, which provides additional management capabilities for local X.400 Message Store users. 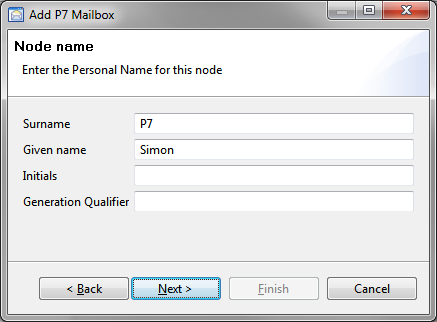 Configure auto-actions, such as auto-forward.Â These are managed through the message store, in a manner similar to that of a P7 client. 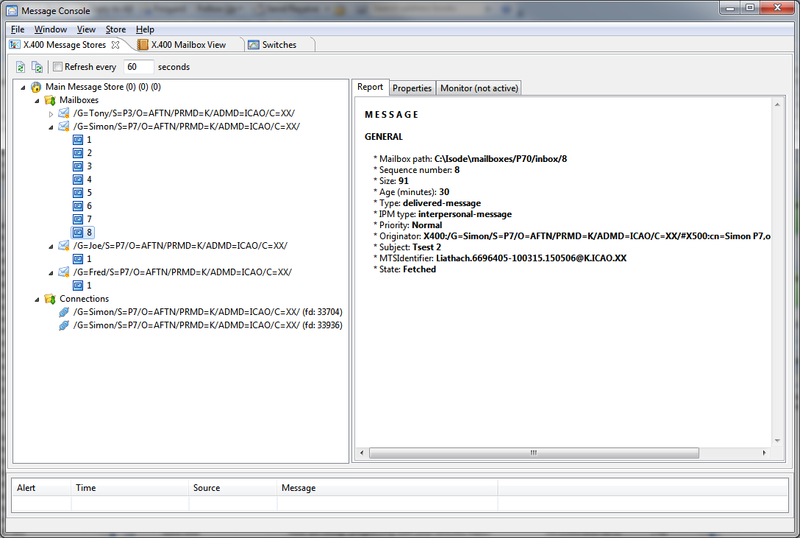 Mailbox monitoring, to show unread messages, to help deal with messages that have not been read. 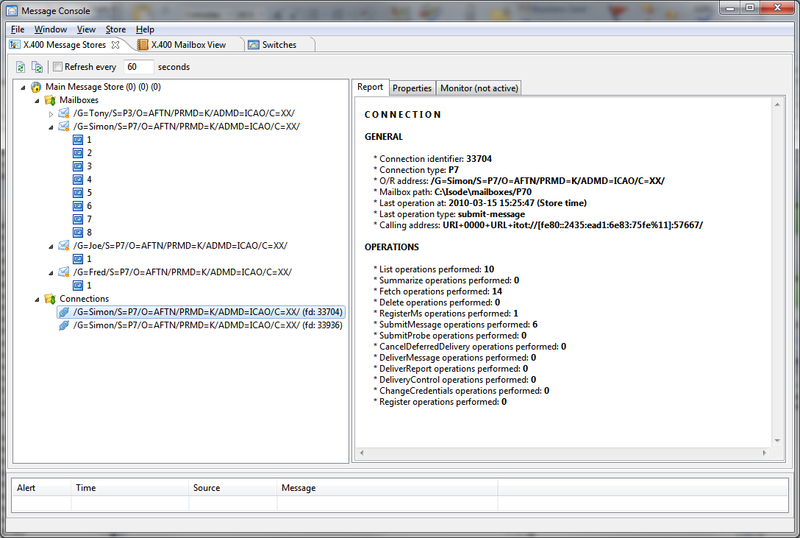 This view shows information on a specific message.Â This message can be forwarded by the operator to another user. 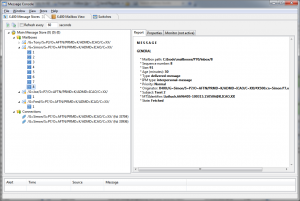 This view shows information on a specific connection to the Message Store. 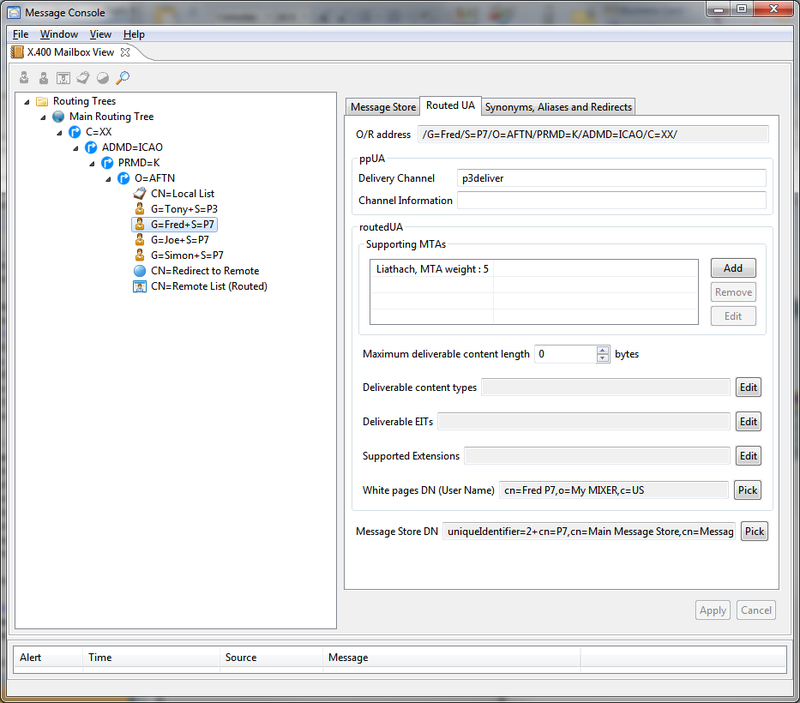 This final view shows other actions that can be taken on a message store from MConsole.